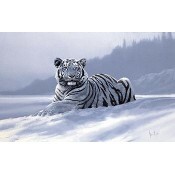 Explore our fantastic collection of Open Edition Animal & Wildlife Prints here. 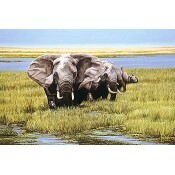 This is an Open Edition Print by the artist Carol Robinson.300mm x 300mmBox Canvas.&nb.. 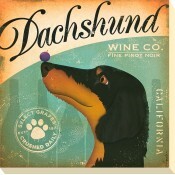 This is an Open Edition Print by the artist Chad Barrett.790mm x 390mm Box Canvas .. This is an Open Edition Print by the artist Chad Barrett.1070mm x 670mmSet in a black and .. 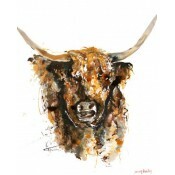 This is an Open Edition Giclee Print by the artist Jenny Handley.500mm x 400mmHamish - Pri.. This is an Open Edition Giclee Print by the artist Jenny Handley.500mm x 400mmJock - Print.. This is an Open Edition Giclee Print by the artist Jenny Handley.350mm x 500mmPreparing fo.. This is an Open Edition Giclee Print by the artist Jenny Handley.350mm x 500mmSpring Fling.. This is an Open Edition Print by the artist Jill Perkins.430mm x 430mmSet in a black frame.. This is an Open Edition Print by the artist John Harris. 545mm x 450mm Print Only.. 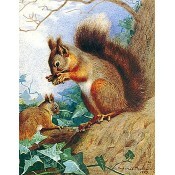 This is a Contemporary Signed Open Edition Print by the artist Justine Osborne.228mm x 179mm .. This is a Contemporary Signed Open Edition Print by the artist Justine Osborne.229mm x 178mm .. 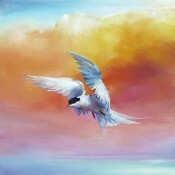 This is a Contemporary Signed Open Edition Print by the artist Justine Osborne.203mm x 203mm .. 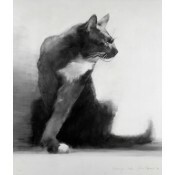 This is a Contemporary Signed Open Edition Print by the artist Justine Osborne.179mm x 179mm ..